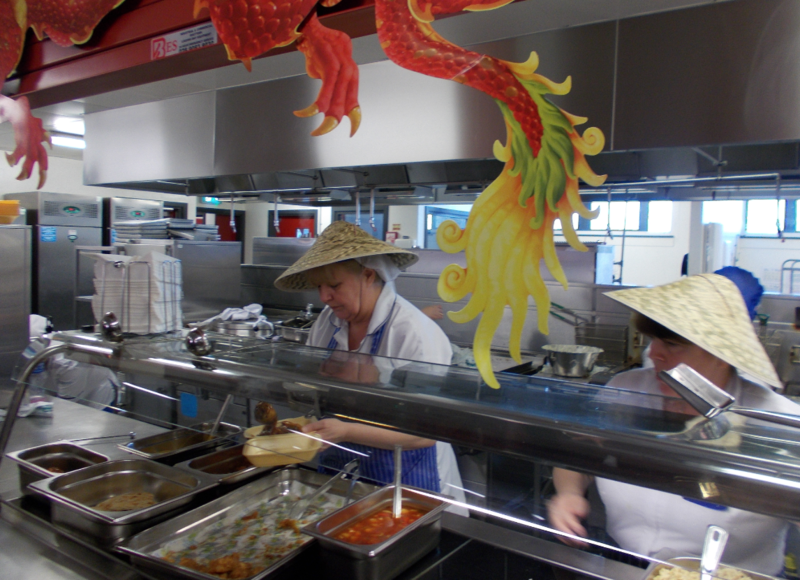 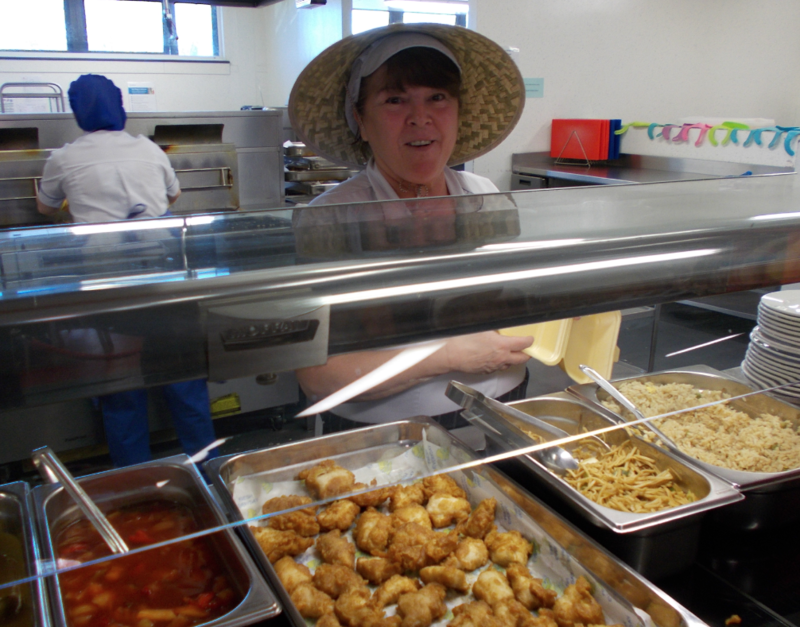 A fantastic Chinese food culture experience was had by all in the Dunowen canteen at lunch time today! 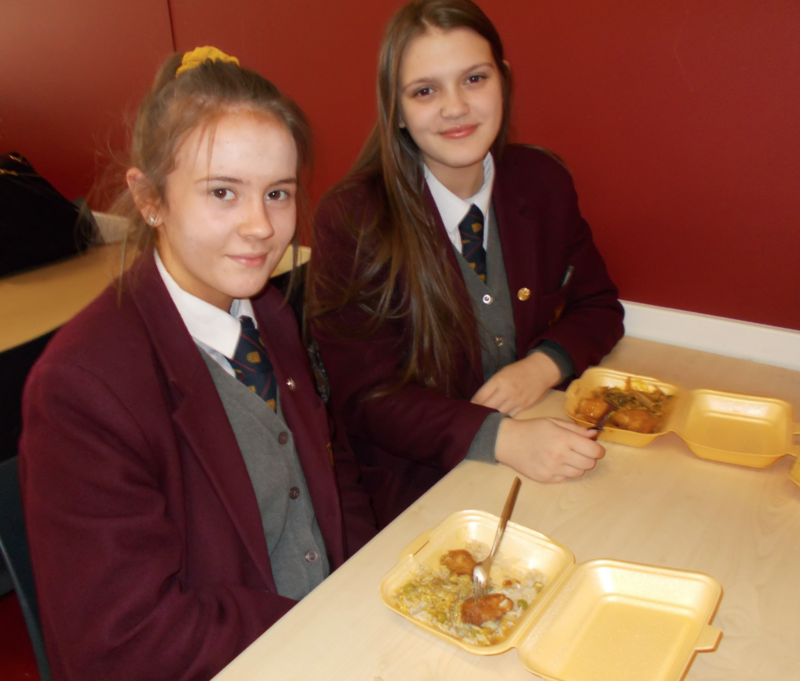 Students and staff thoroughly enjoyed the delicious Chinese menu, cooked from scratch by our highly skilled kitchen staff using a range of locally sourced and seasonal ingredients. 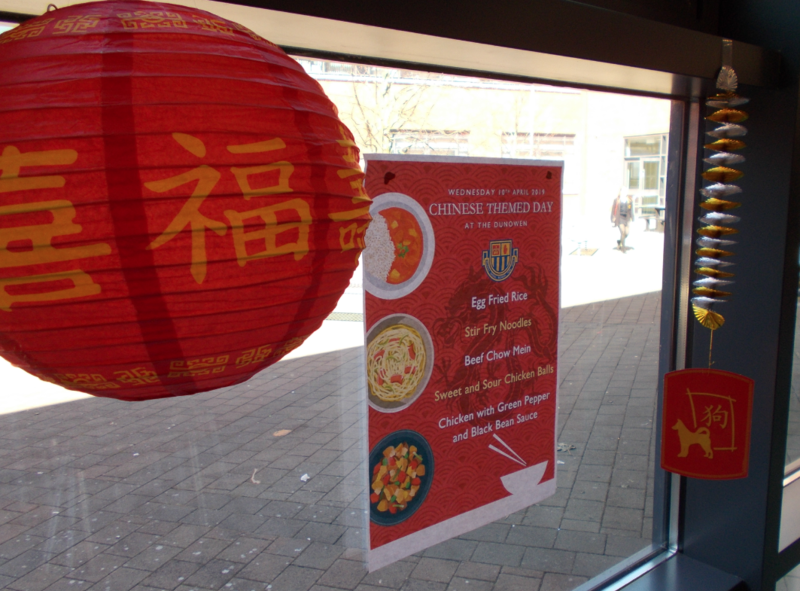 Watch this space for the next themed day!